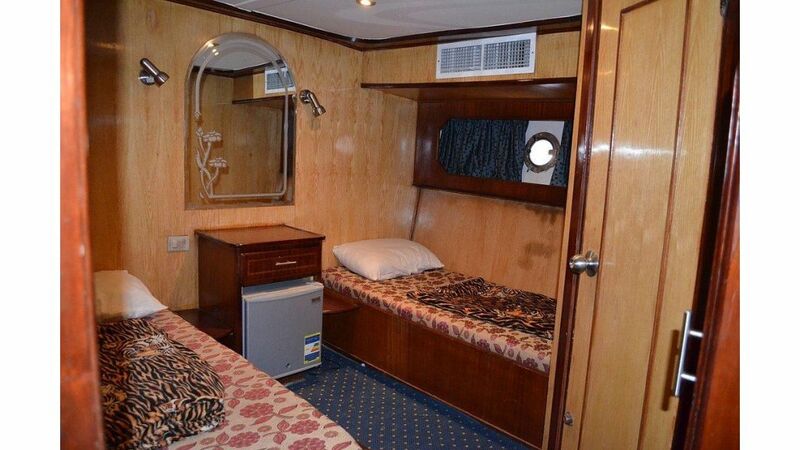 Cabins 12 specious double cabins downstairs : 1 suit with big couple bed . 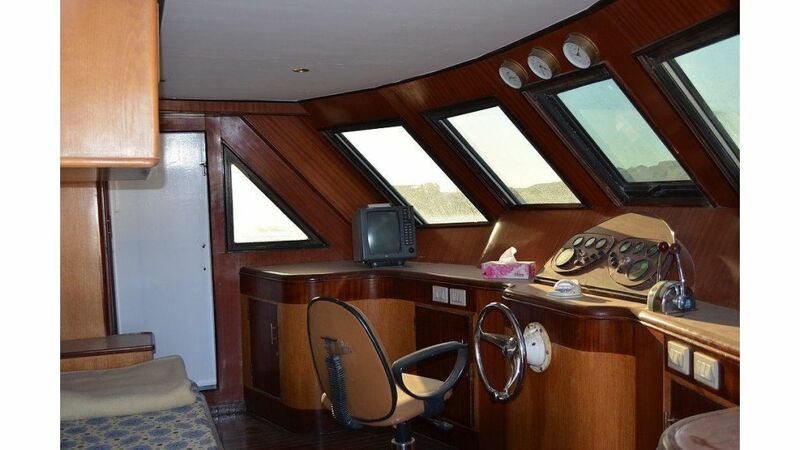 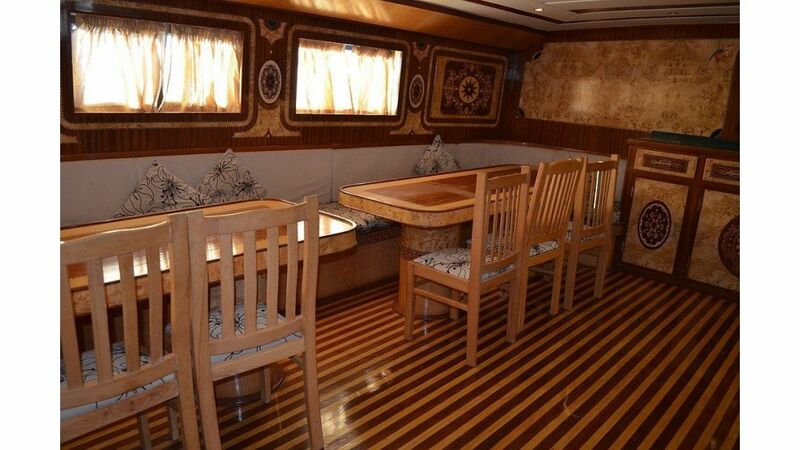 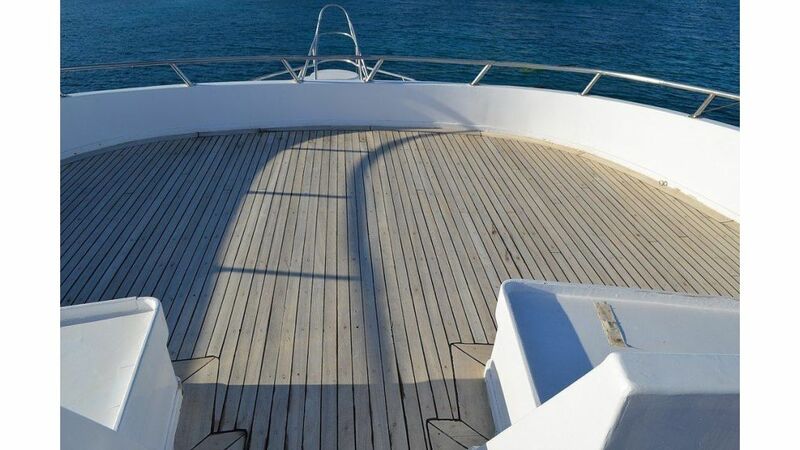 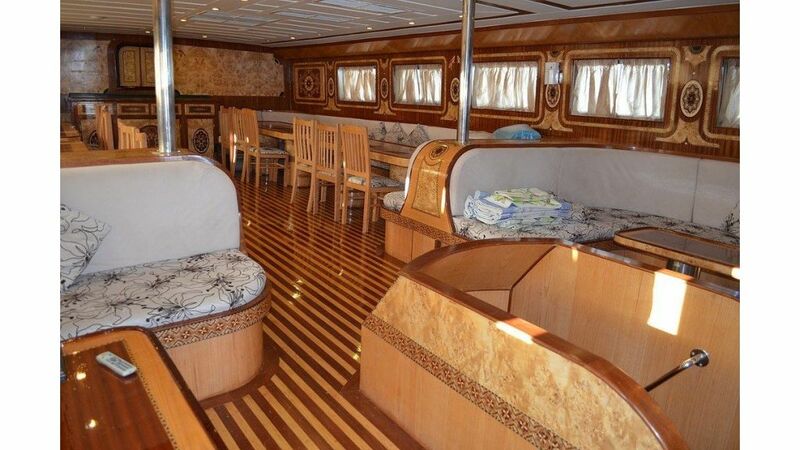 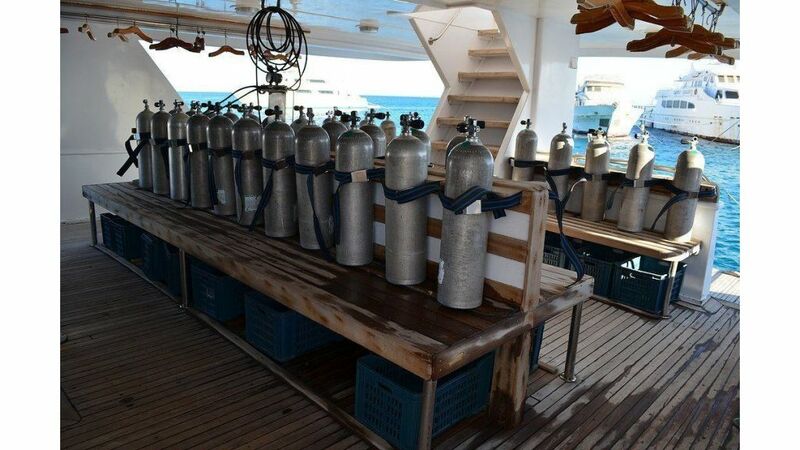 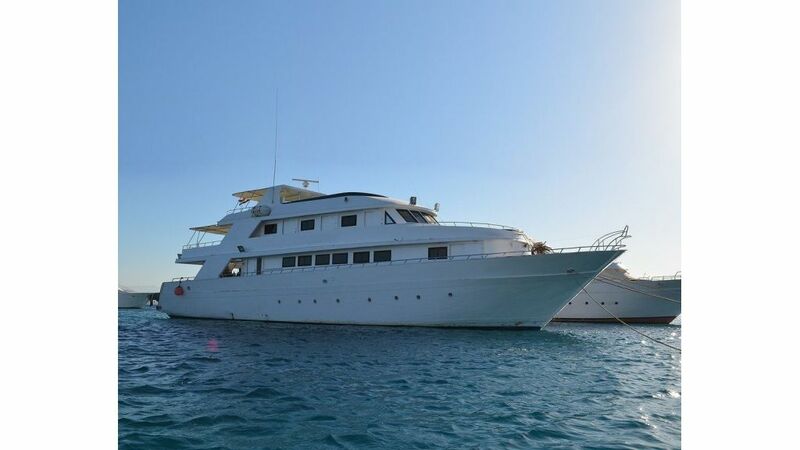 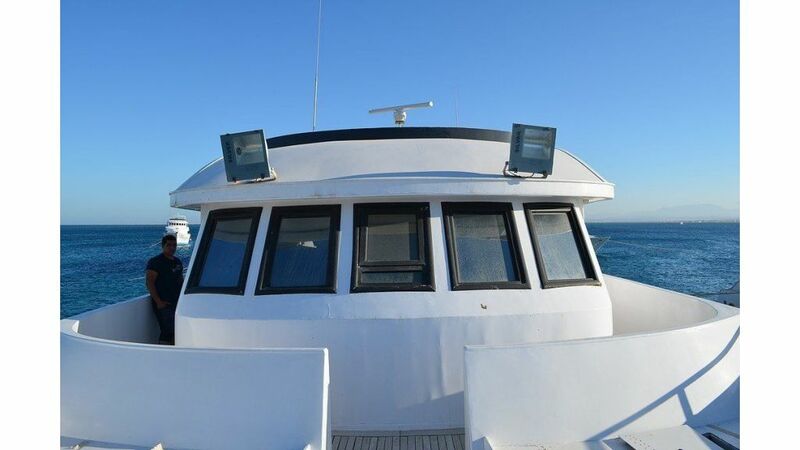 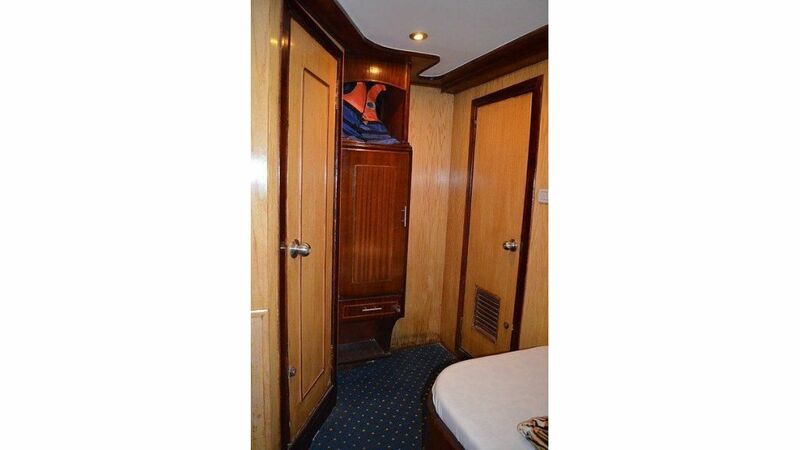 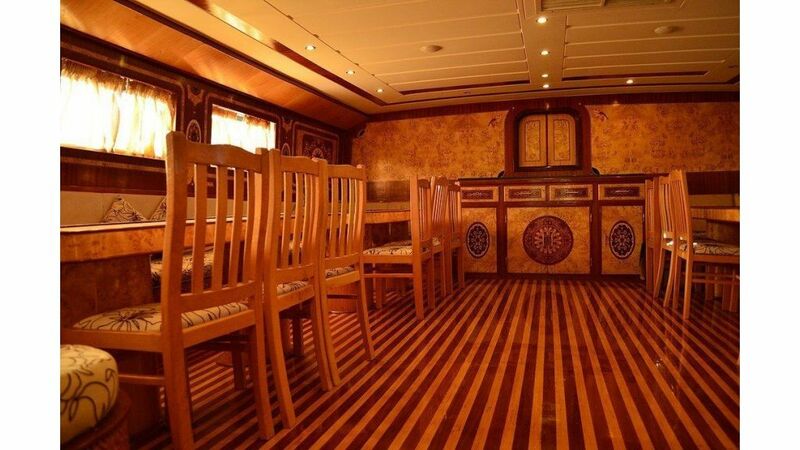 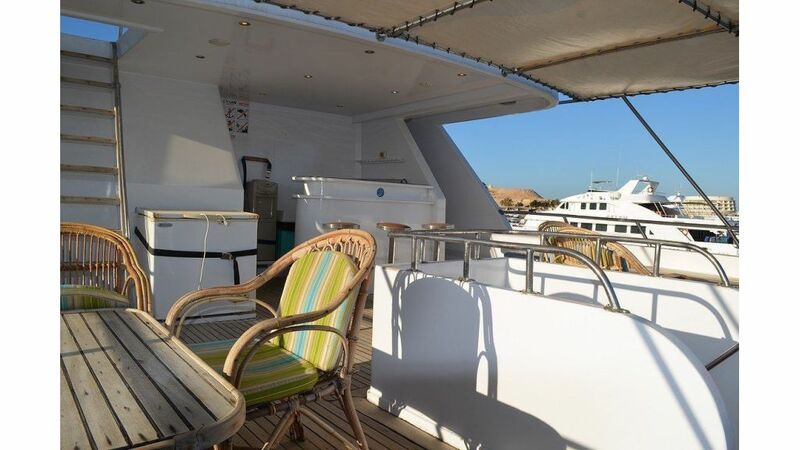 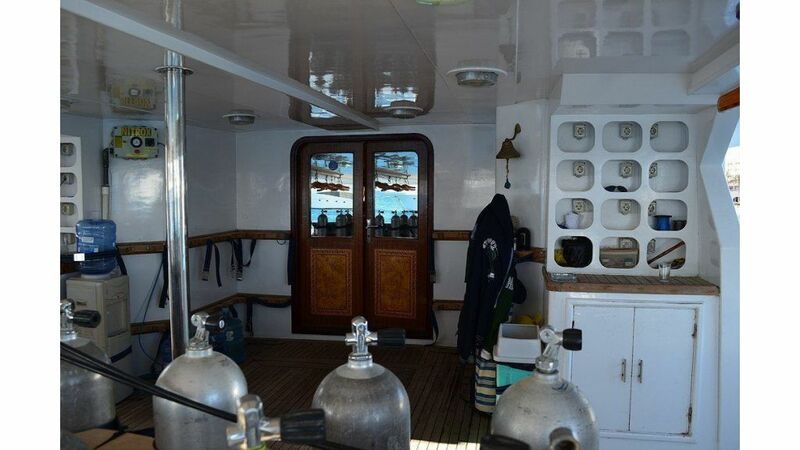 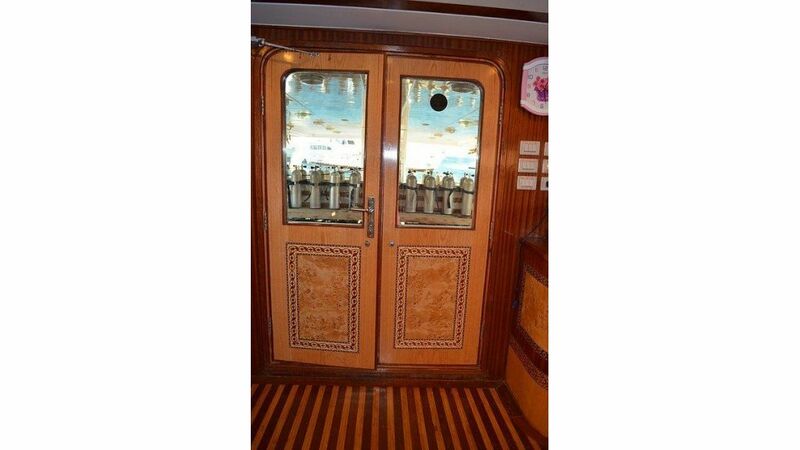 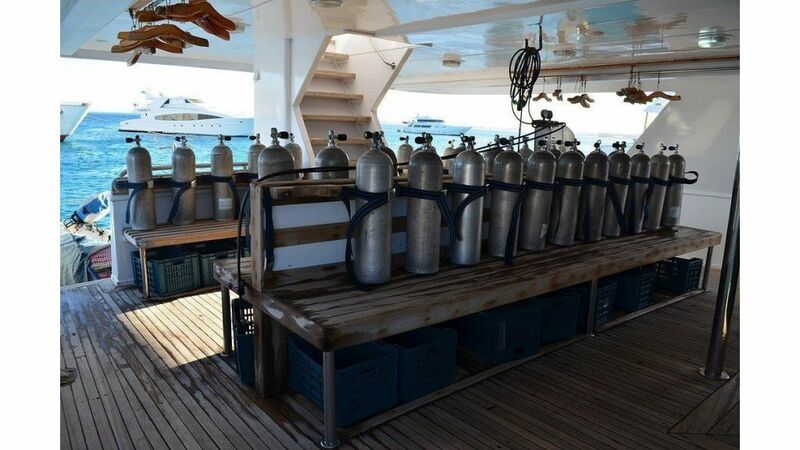 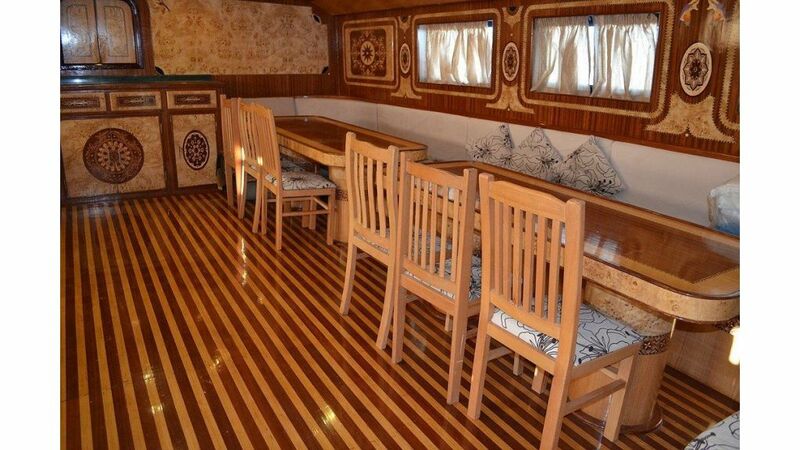 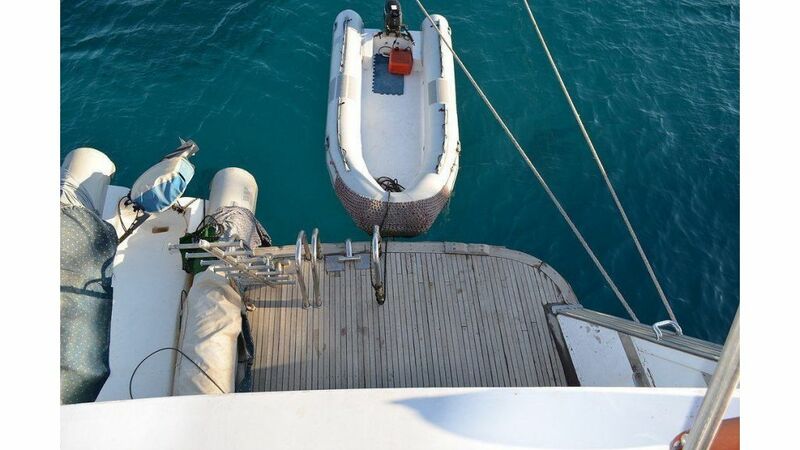 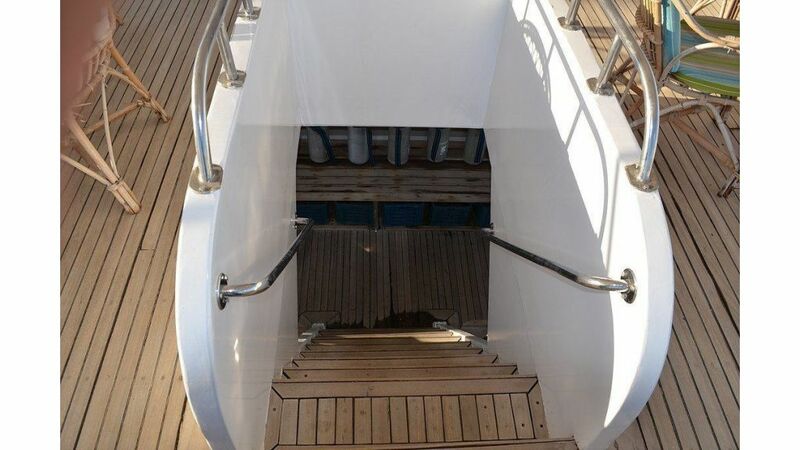 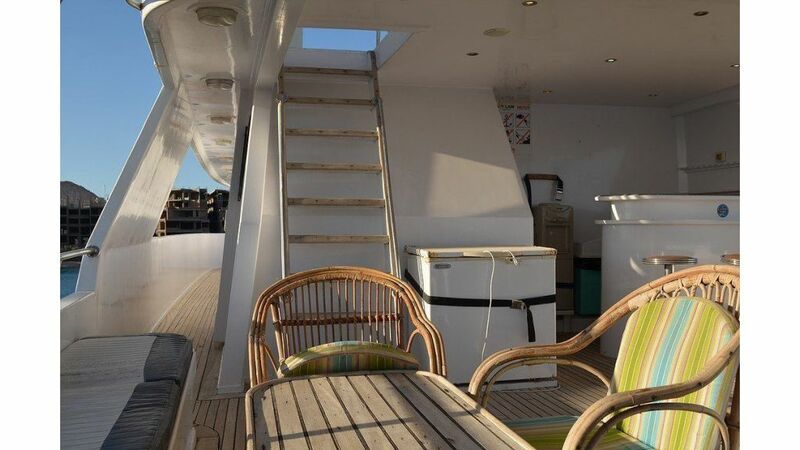 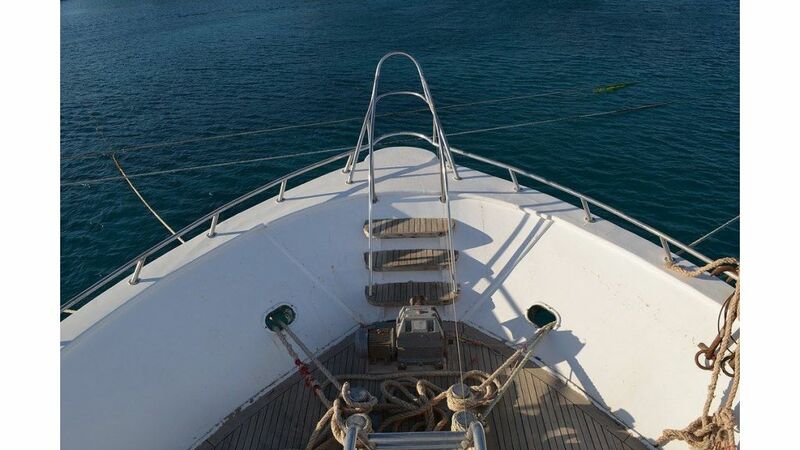 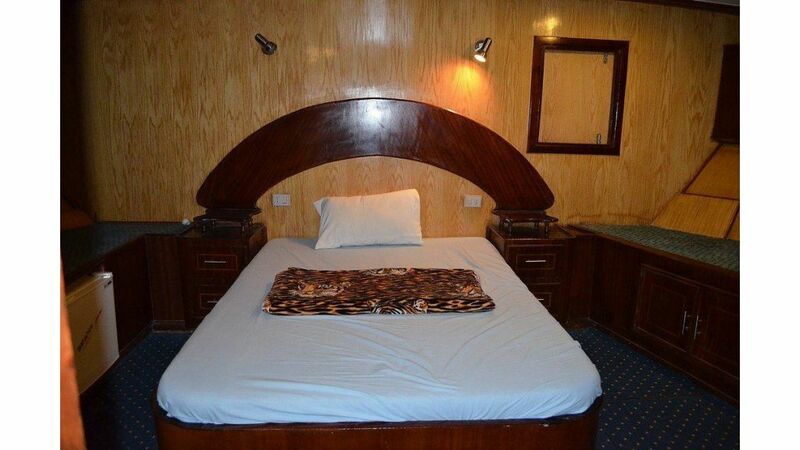 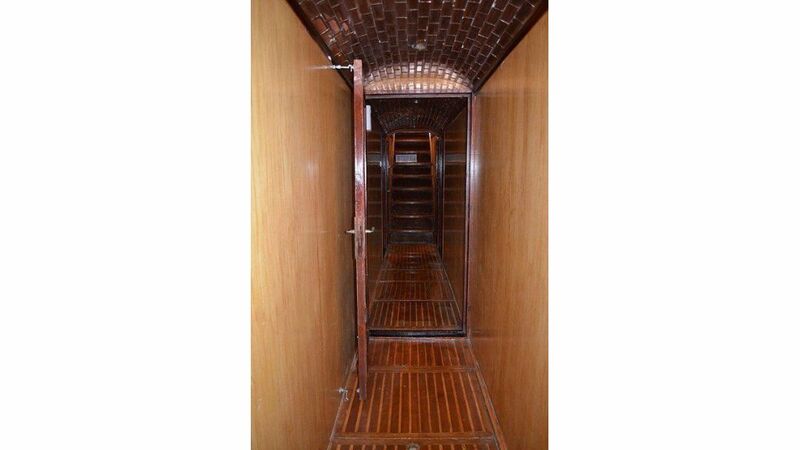 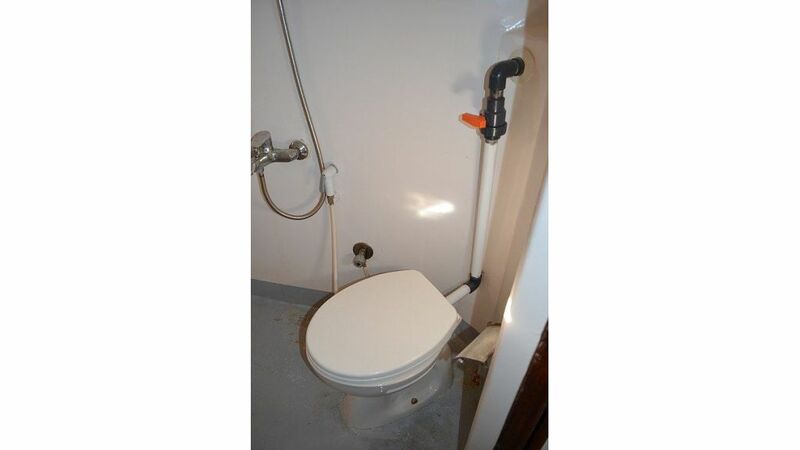 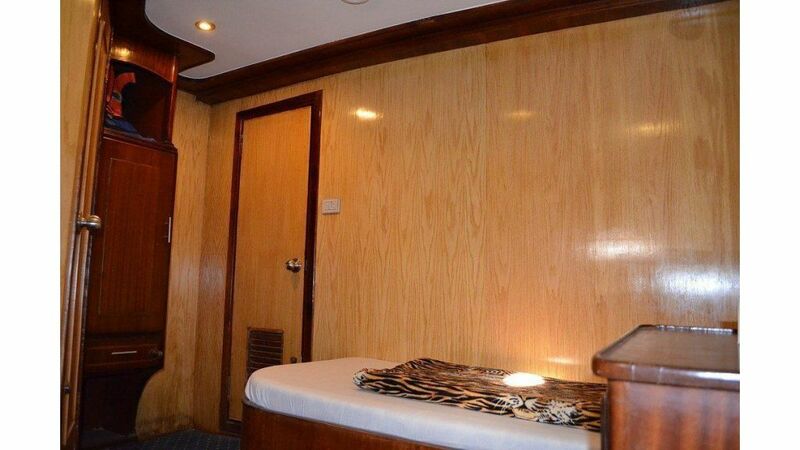 6 cabins with 2 single bed upstairs : 6 cabins with 1 single bed + 1 double bed. 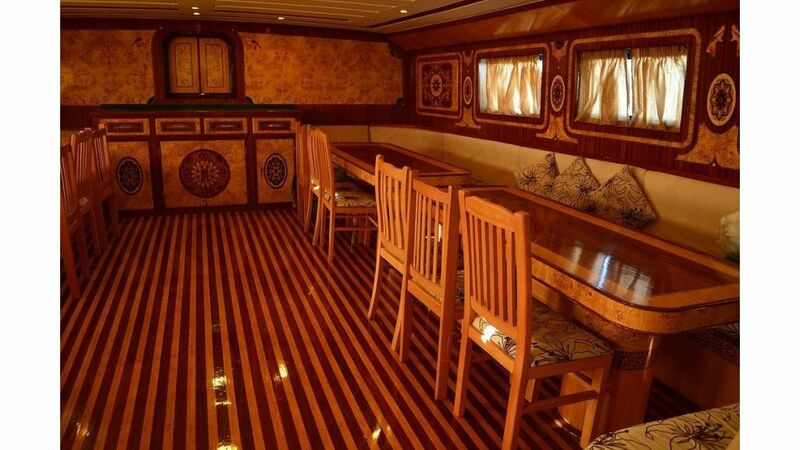 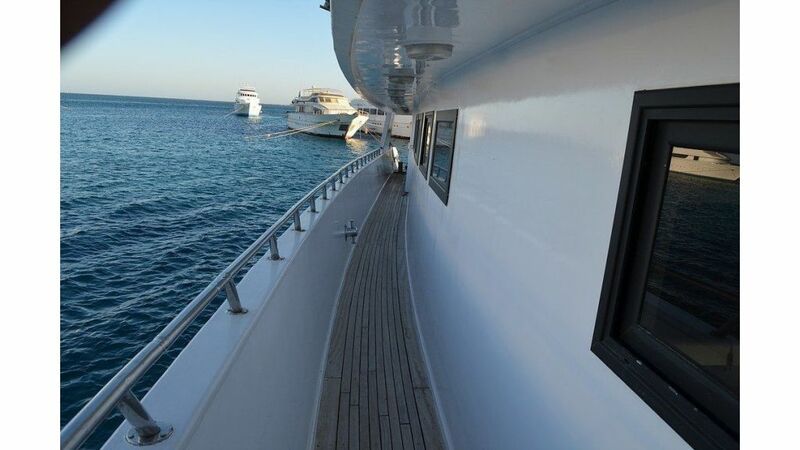 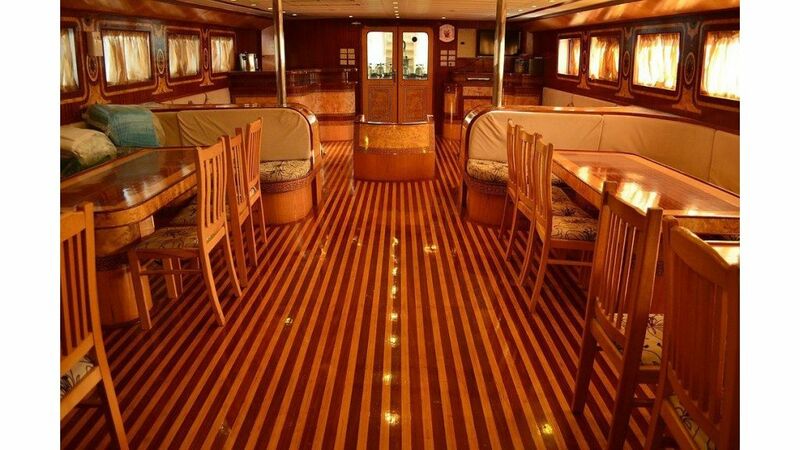 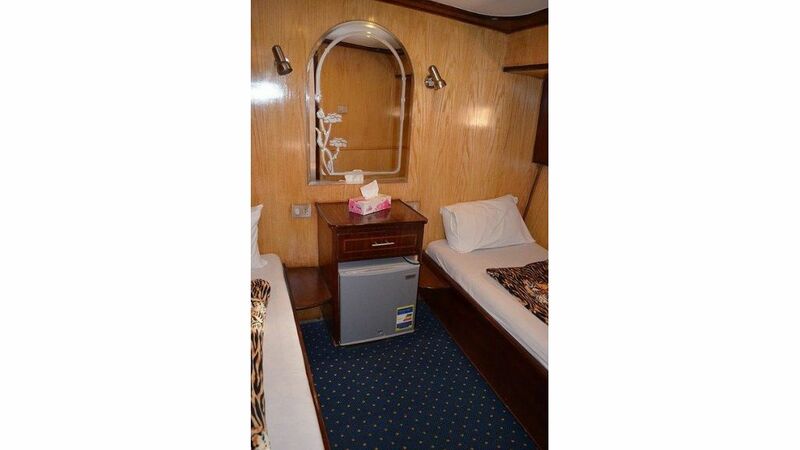 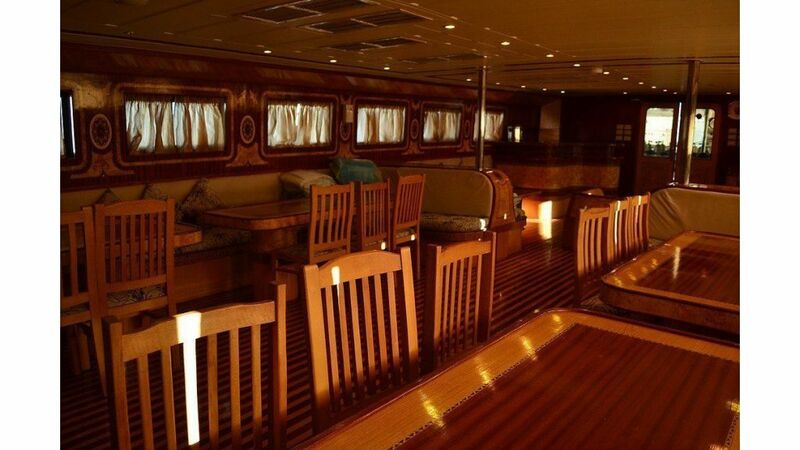 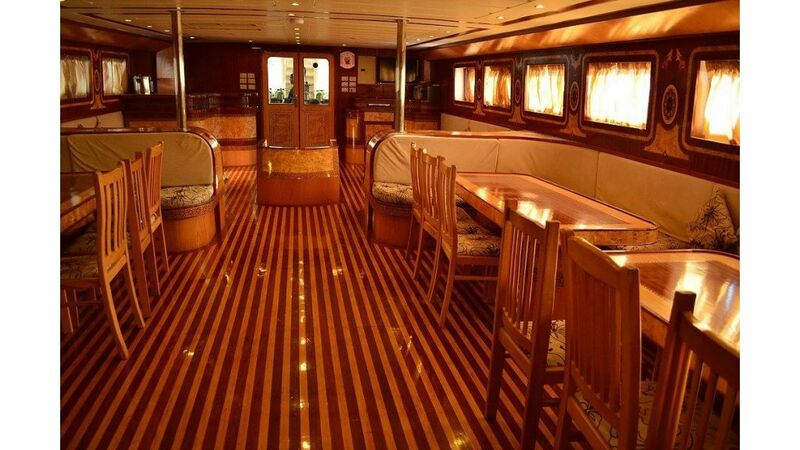 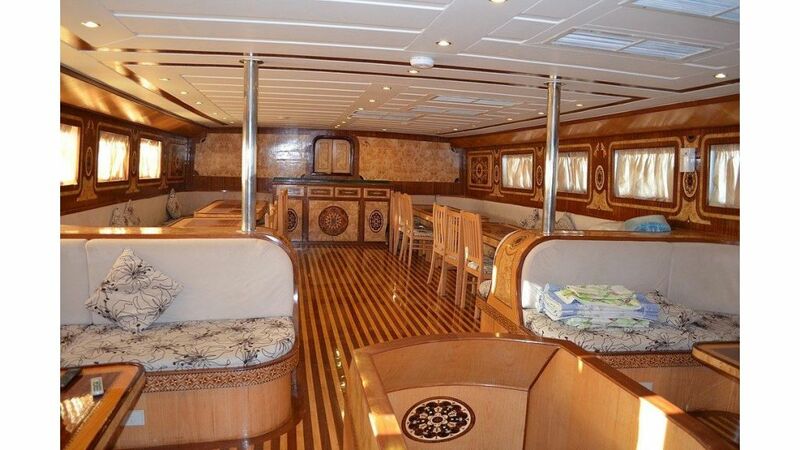 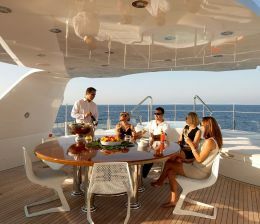 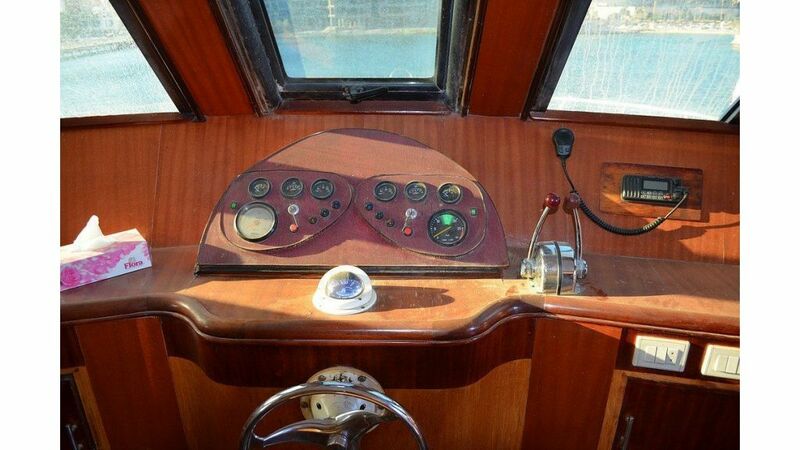 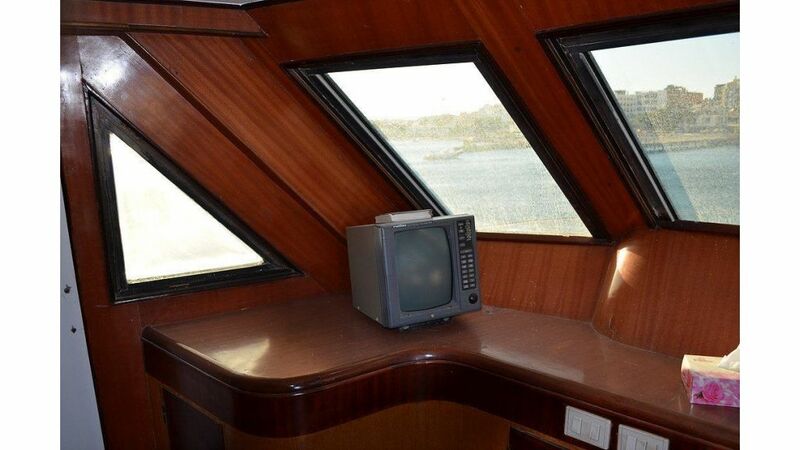 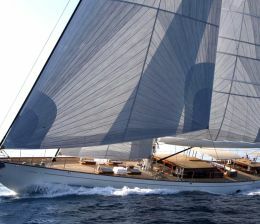 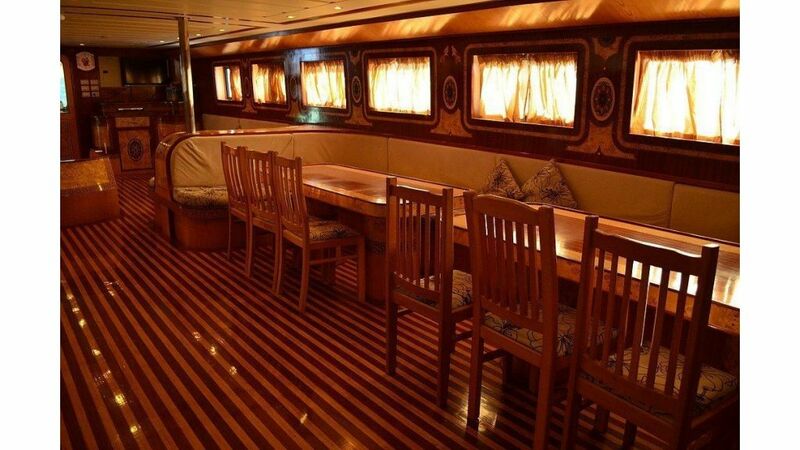 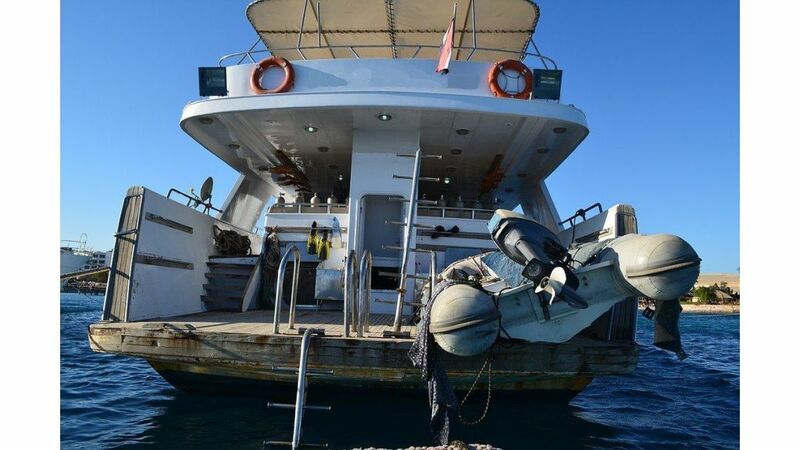 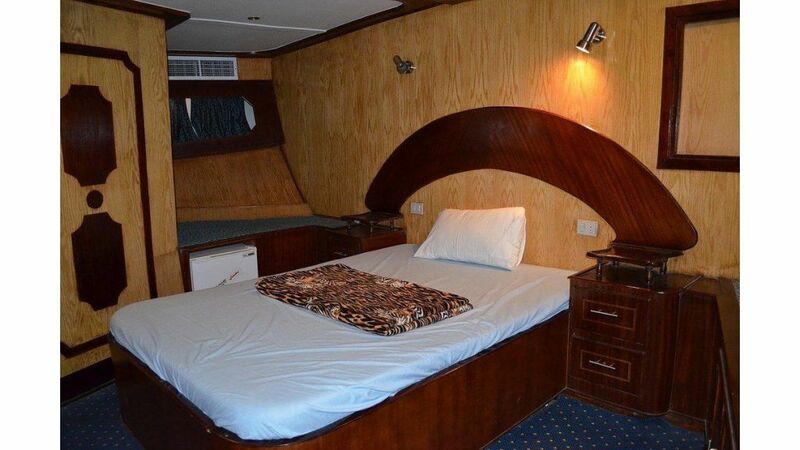 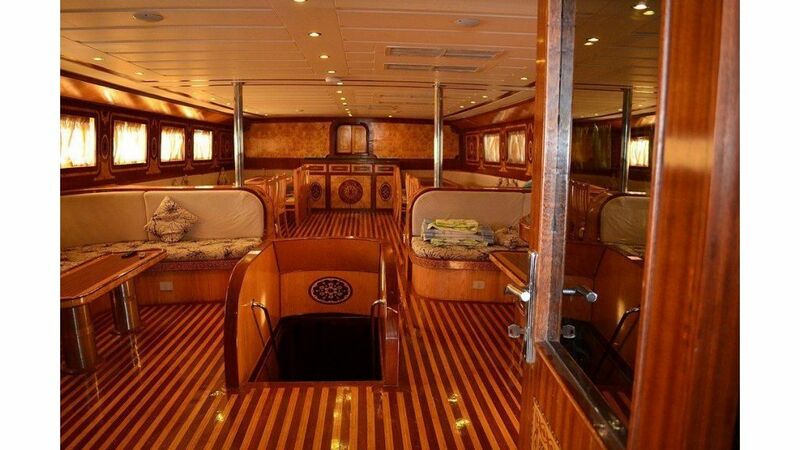 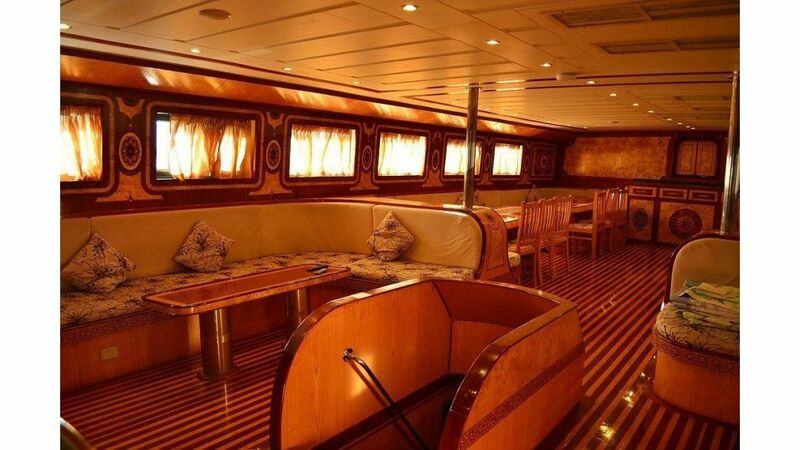 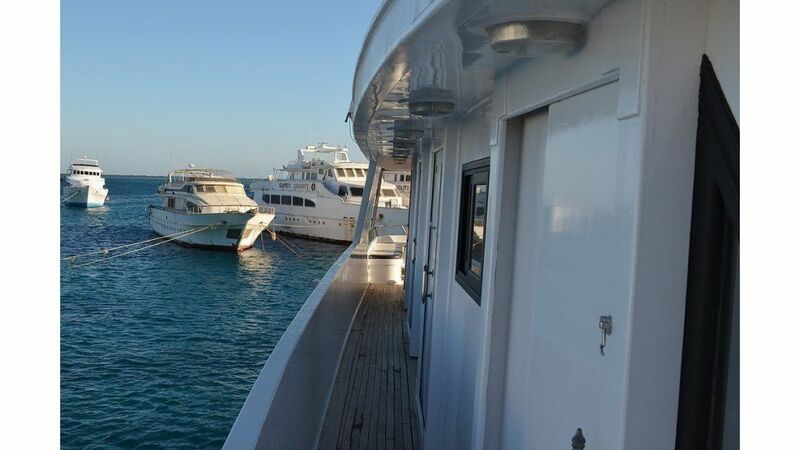 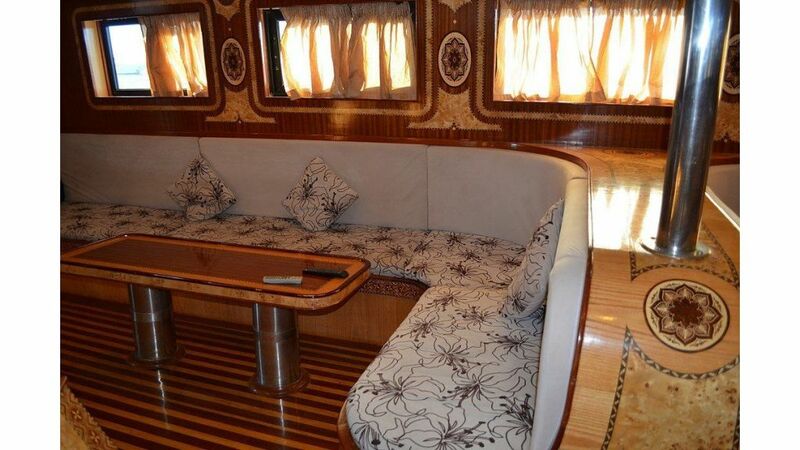 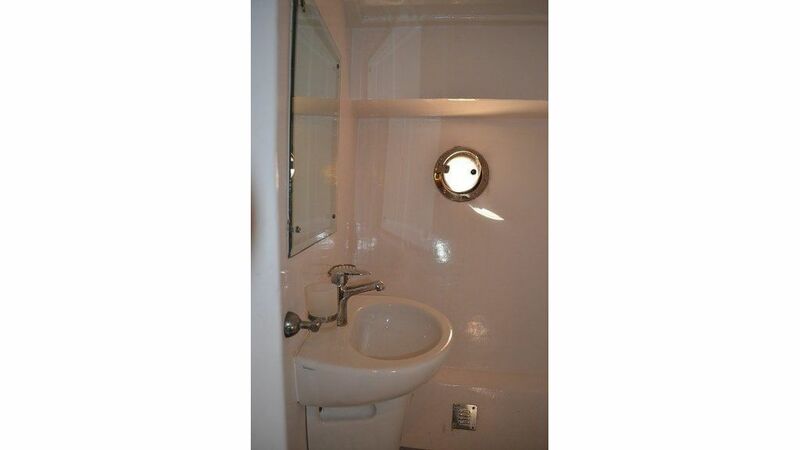 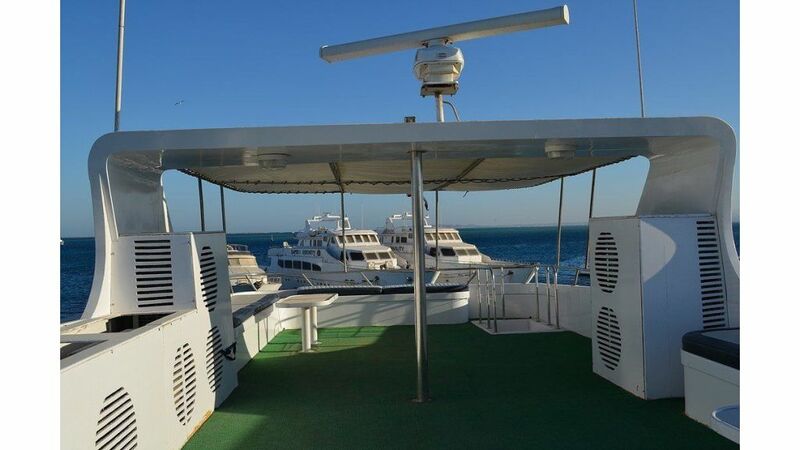 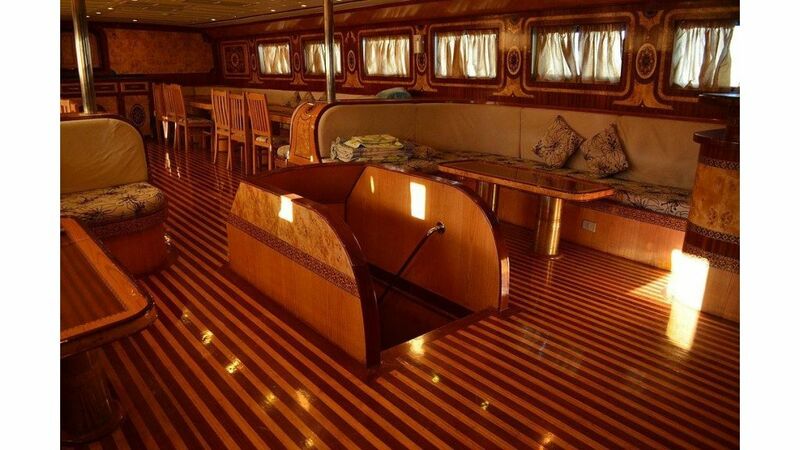 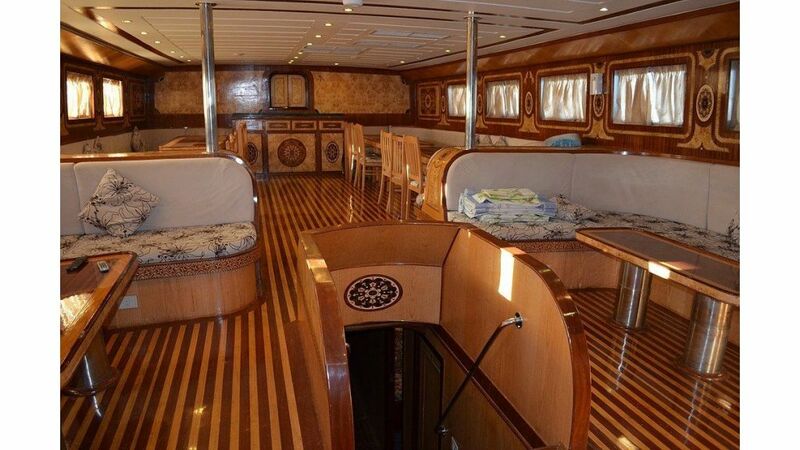 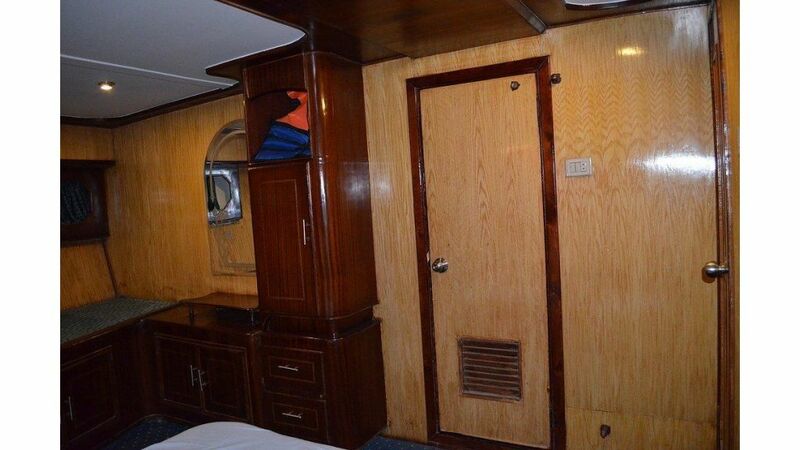 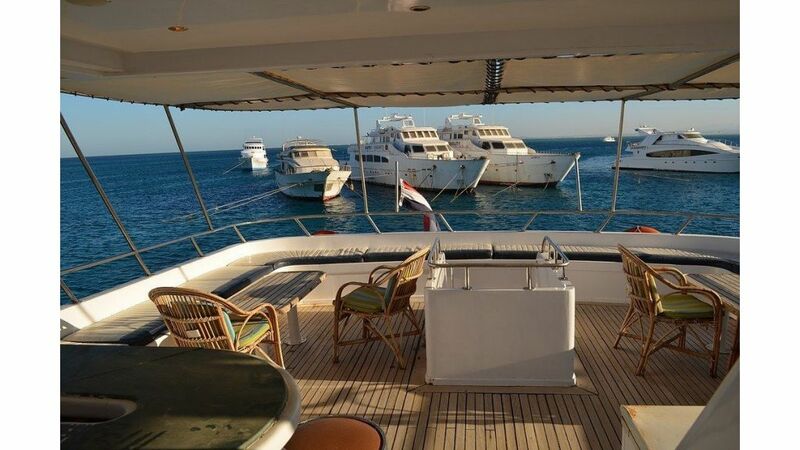 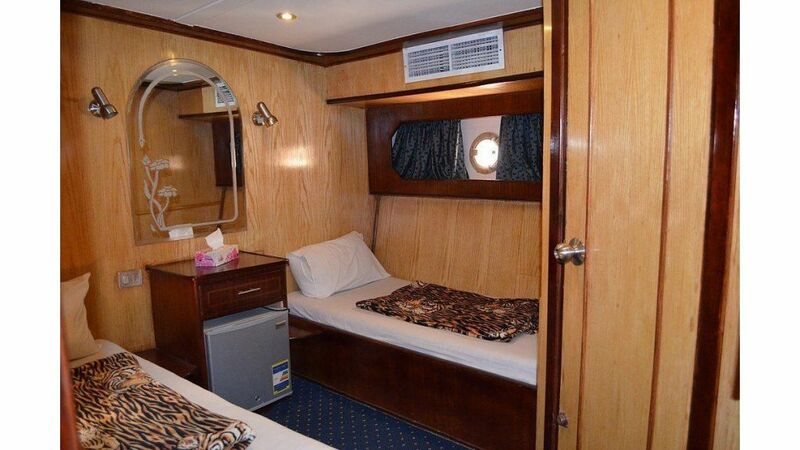 All cabins contains bathroom, air condition, mini bar, sound system, towels, warm blanket. 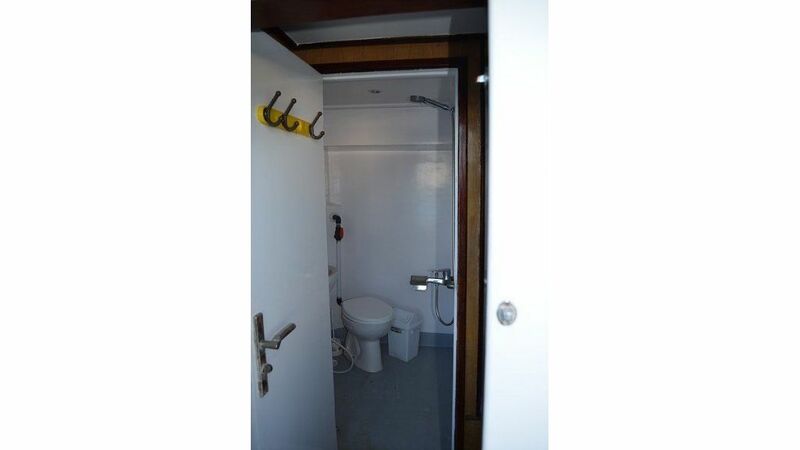 Electric outlet for charging in all cabins.